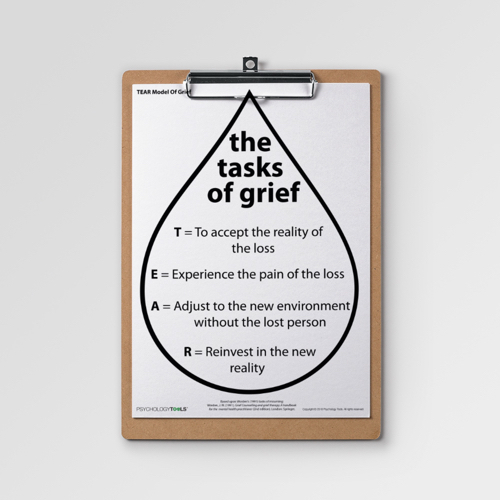 Worden formulated the process of grief as consisting of tasks including accepting the reality of the loss and expeirencing its pain. 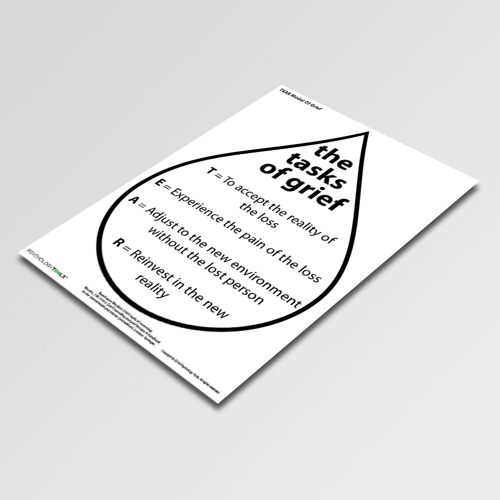 This client iInformation handout details the tasks of grief based upon Worden’s (1991) model. 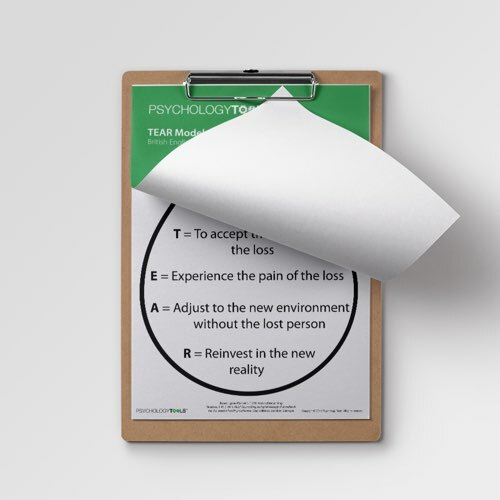 Reinvestment in the new reality. 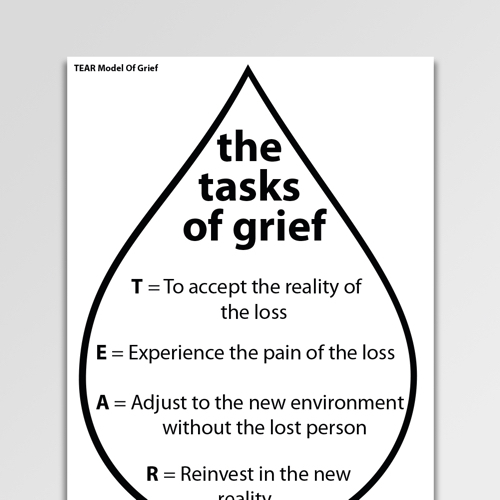 The TEAR Model of Grief illustrates these four tasks of mourning. Worden, J. W. (1991). 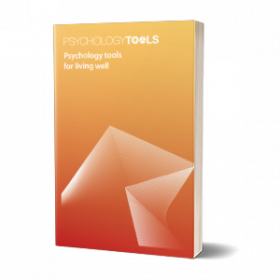 Grief counselling and grief therapy: A handbook for the mental health practitioner (2nd edition). London: Springer.